To get the discount use coupon code: “Eliot!” for 20% off. 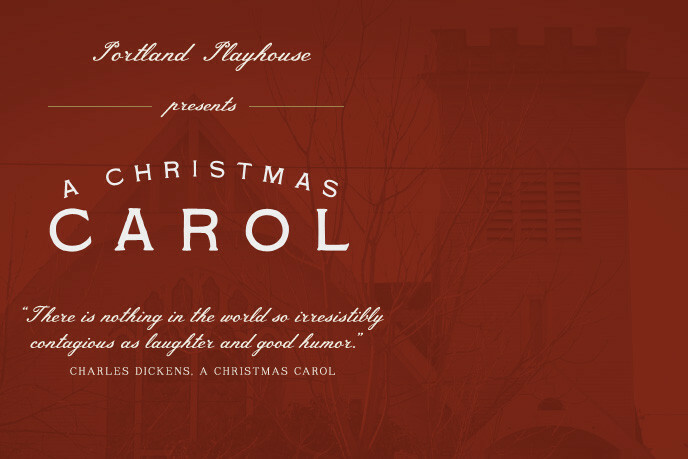 For more information about Portland Playhouse and to purchase tickets go to portlandplayhouse.org. Previous PostTree Lighting Community GatheringNext PostStay Connected!